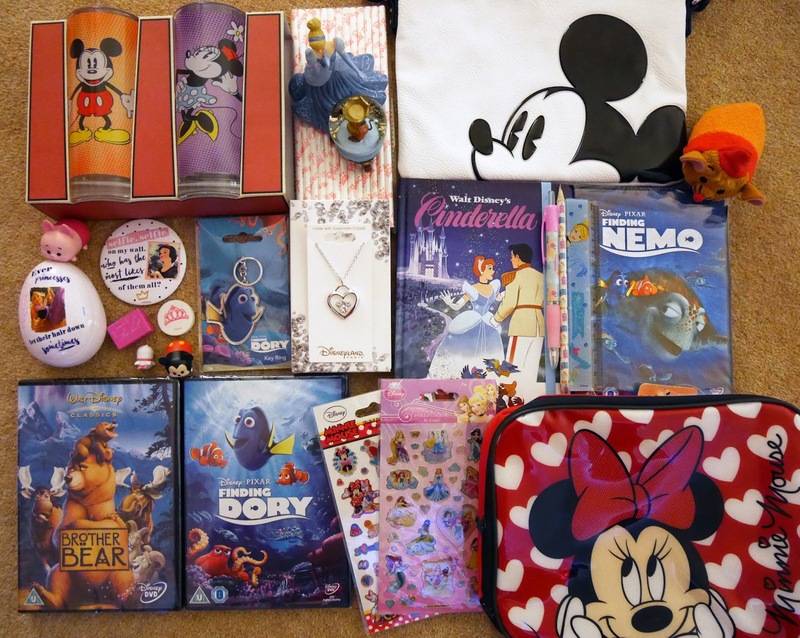 Along with the travel-themed presents, I was given some Disney bits! The Disneyland Paris necklace is a gift from Stuart and it's beautiful. It's so sparkly; I can't wait to wear it. 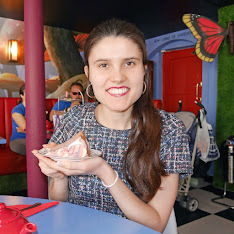 My sister bought me a Minnie Mouse lunchbag and a classic Cinderella notebook. Steph's such a great present buyer, I'll be taking the lunchbag with me to Uni when I return to Canterbury for the Spring semester. Over the last few years, I've been trying to fill the blanks in my Disney DVD collection. I received some more Disney DVDs for Christmas. Is it really Christmas unless you get some new pyjamas? My parents bought me these pastel Minnie Mouse ones! Stuart's parents bought me this Snow White mirror. As I'm addicted to social media, this is a fabulous present! 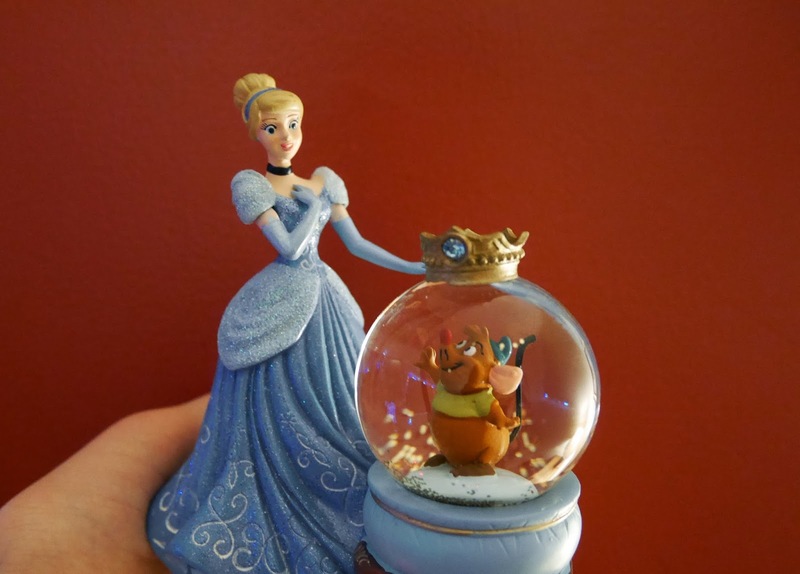 Last but not least is this Cinderella snowglobe. It's such a special gift and one that I'll treasure for years! Stuart's so good at buying presents. Are you a Disney fan too? 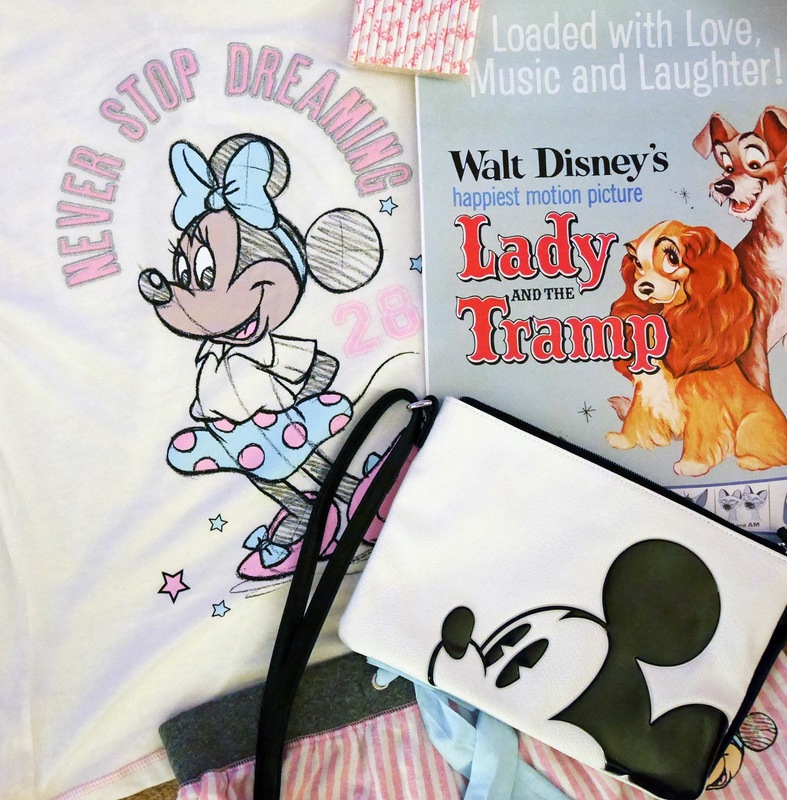 Did you get anything Disney-themed for Christmas? The Cinderella notebook is adorable! They are! I'm very lucky. :) So glad you like the globe, Stuart picked such a lovely gift!